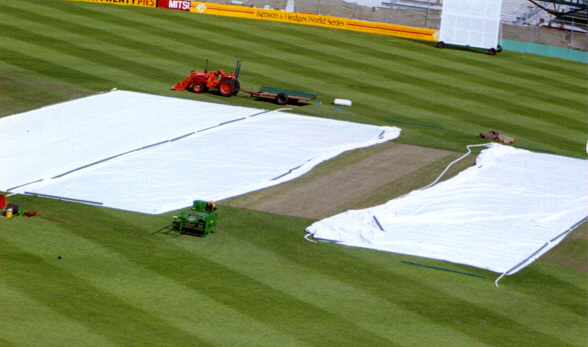 All Bartlett Cricket Pitch Covers are manufactured from the highest quality lightweight woven polyethylene with a high tear strength; ideal for covering turf cricket wickets. Why choose our Cricket Pitch Covers? 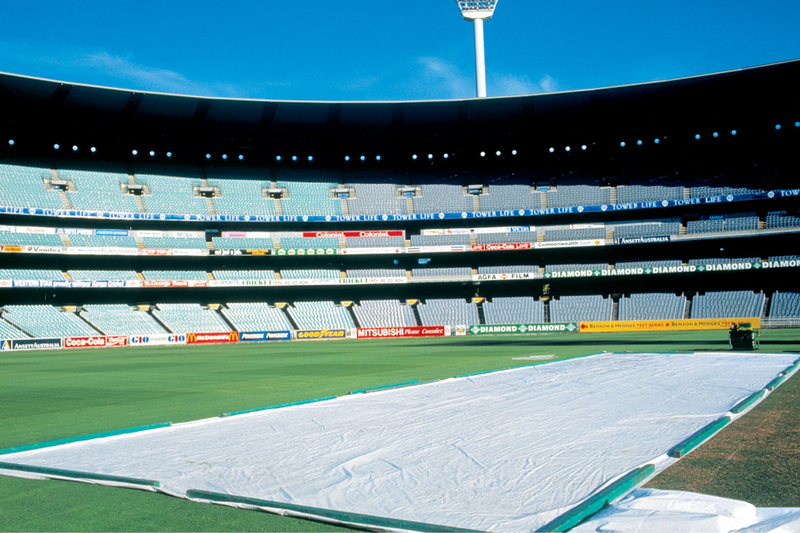 Bartlett cricket pitch covers are used all over Australia and regularly on the major test cricket venues, including venues in Victoria, South Australia, New South Wales, Tasmania, Western Australia and Queensland. 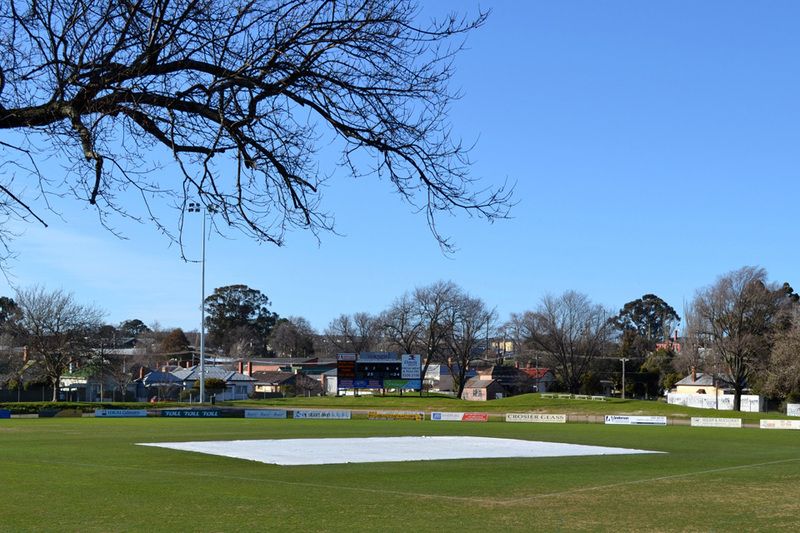 Our covers are also the preferred choice by many clubs in metropolitan, suburban and country cricket regions including Ballarat, Geelong, Shepparton, Horsham and Bendigo. 1 -2 weeks from order. 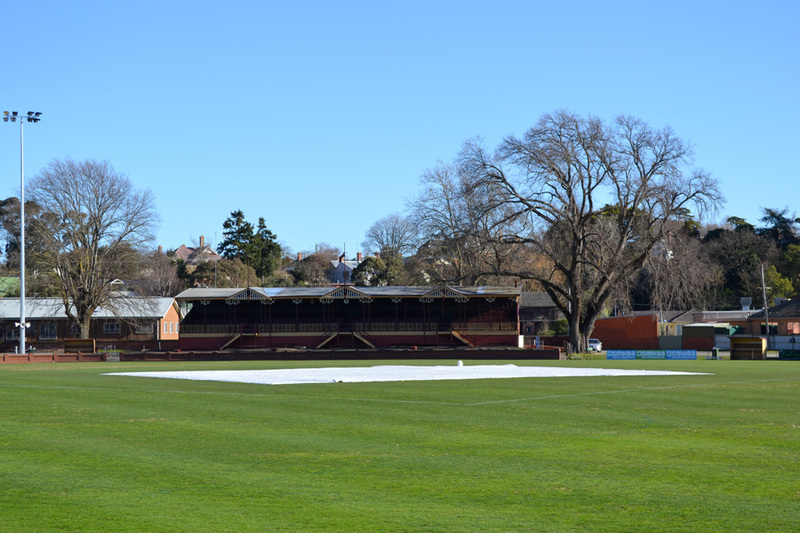 To enquire about Cricket Pitch Covers click here or call 1800 115 440.